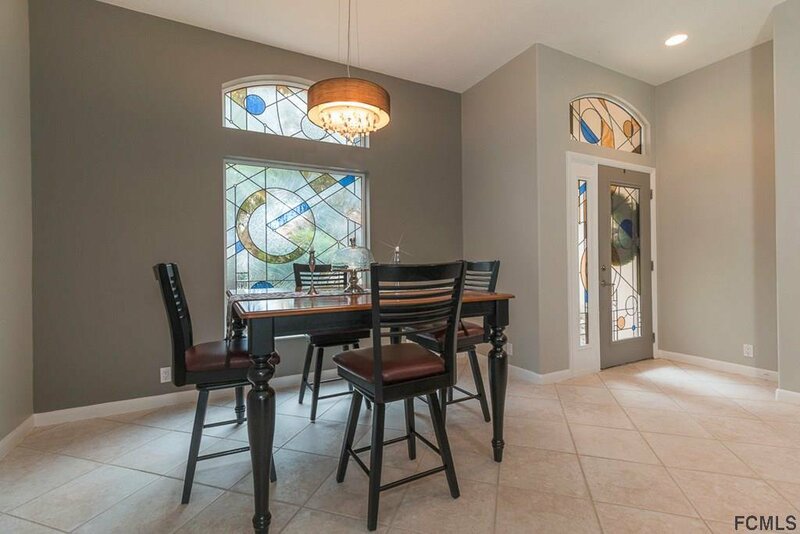 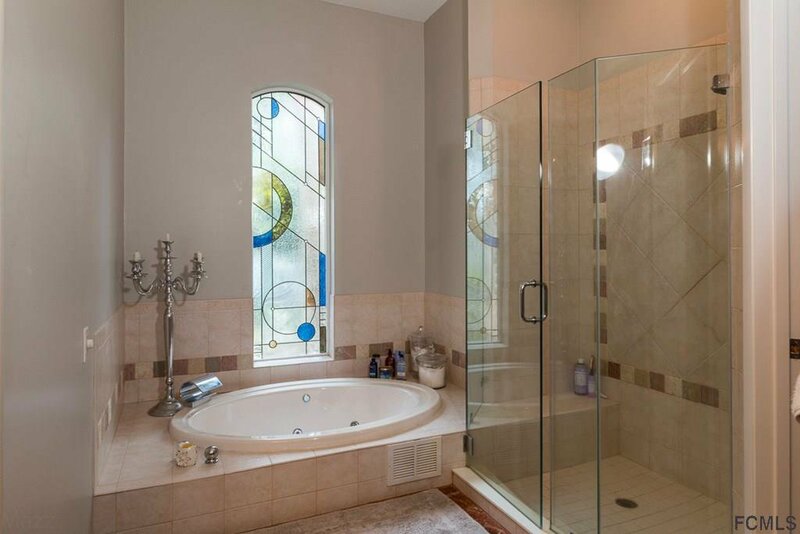 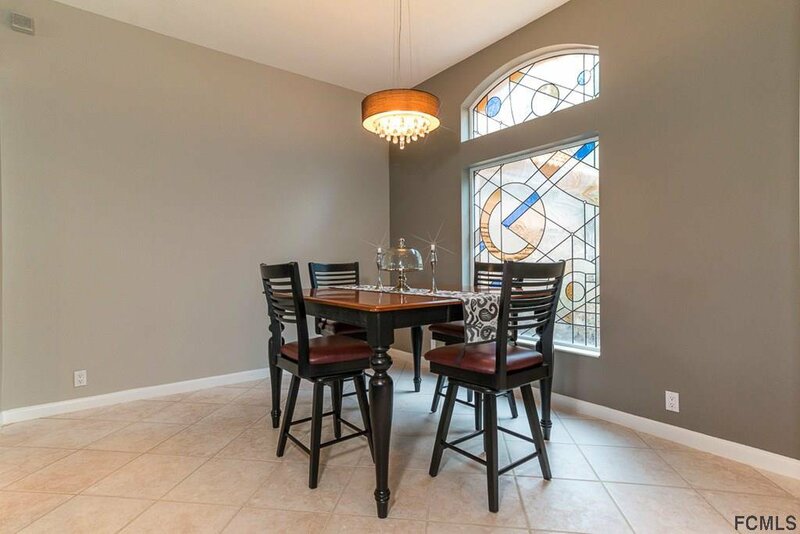 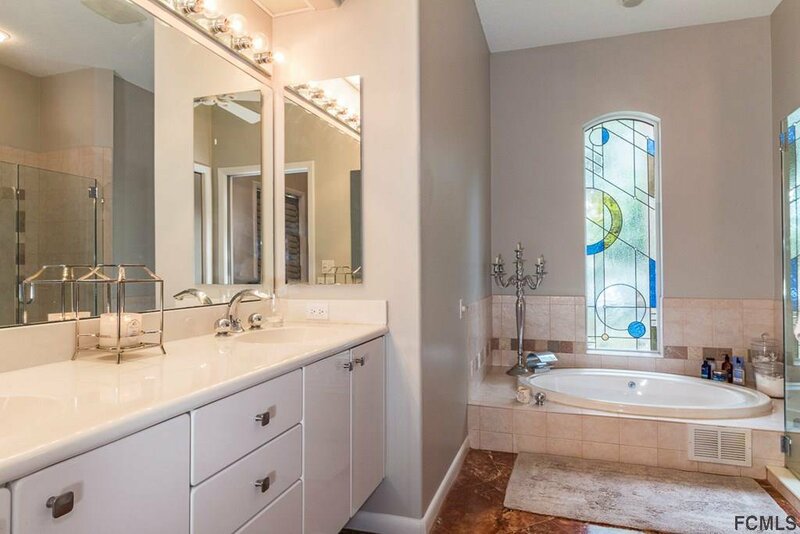 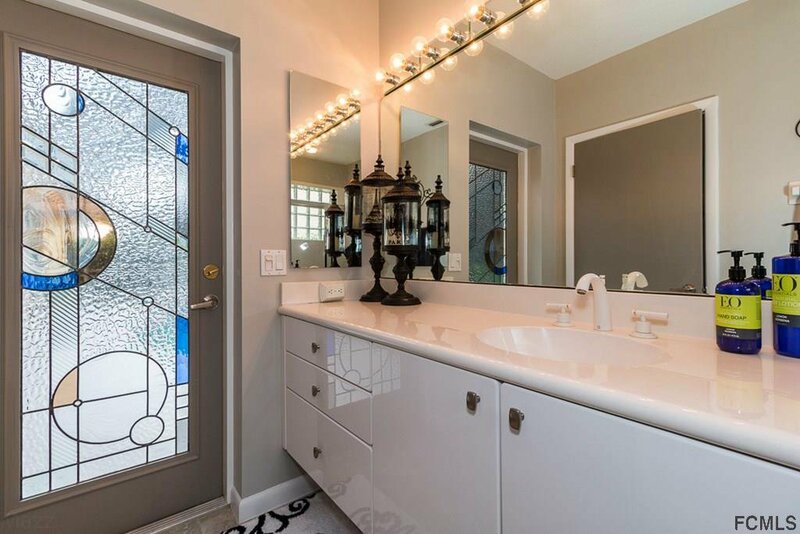 Charming Front Courtyard, Meticulous Landscaping & Unique Stained-Glass Door welcome you home! 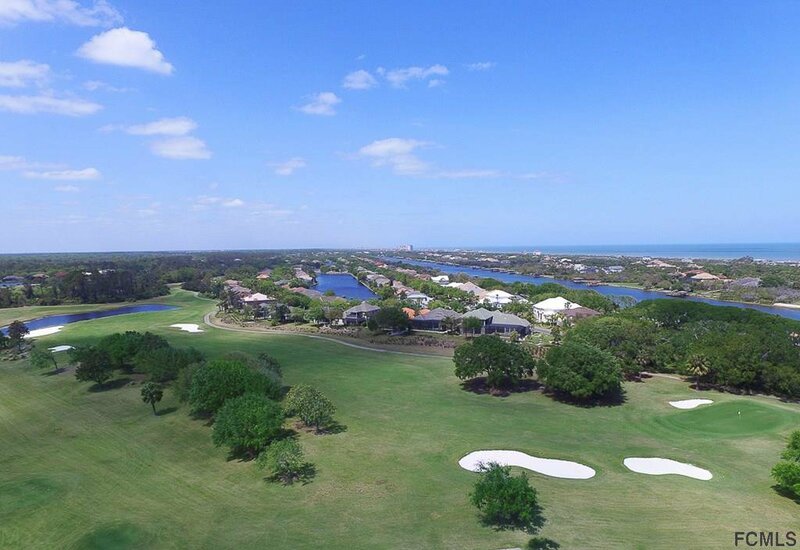 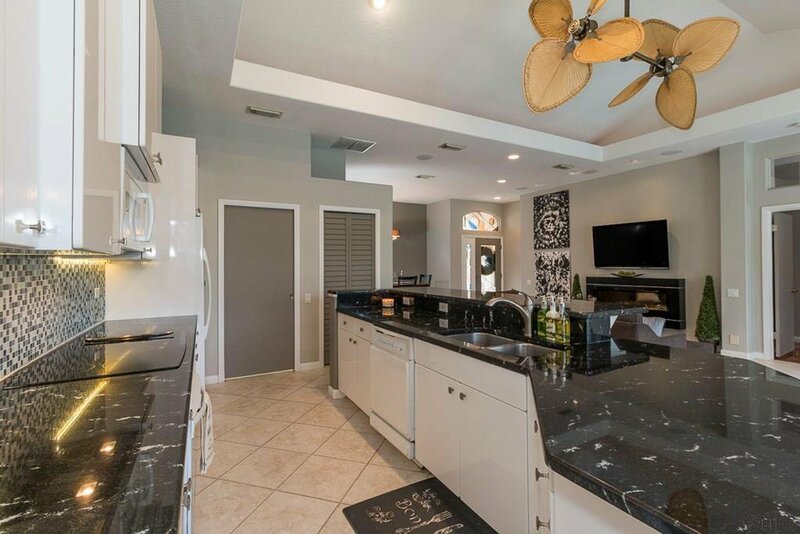 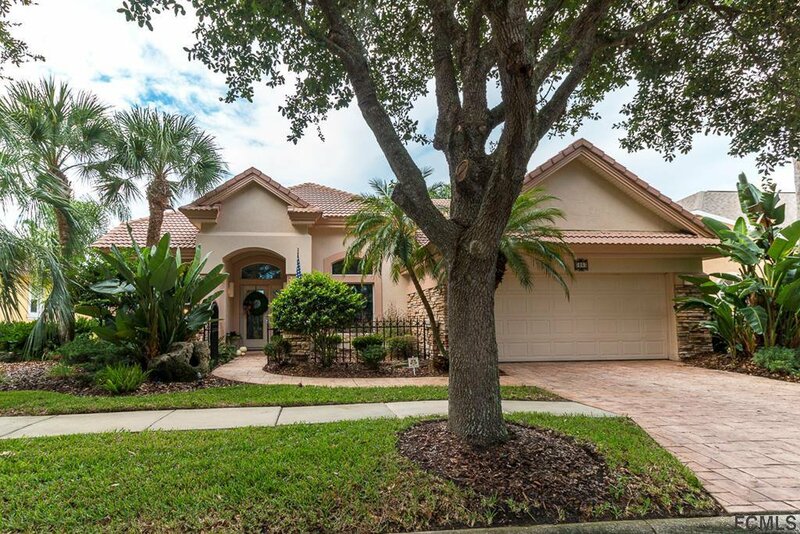 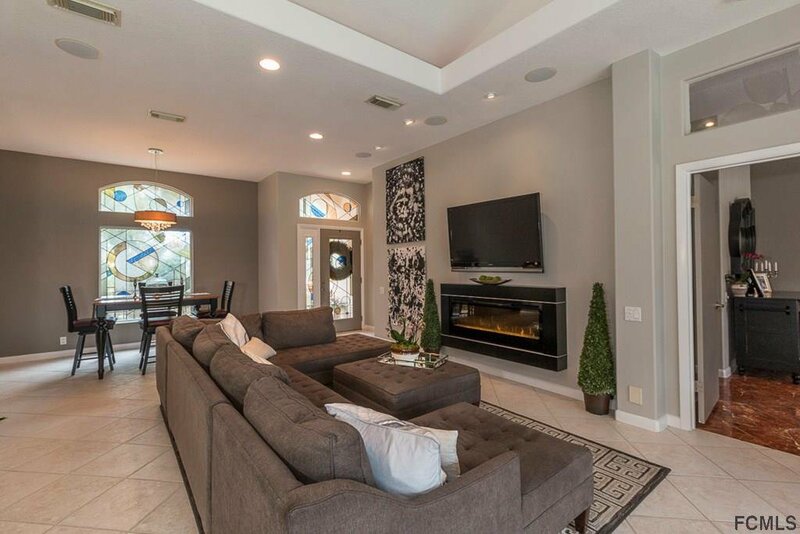 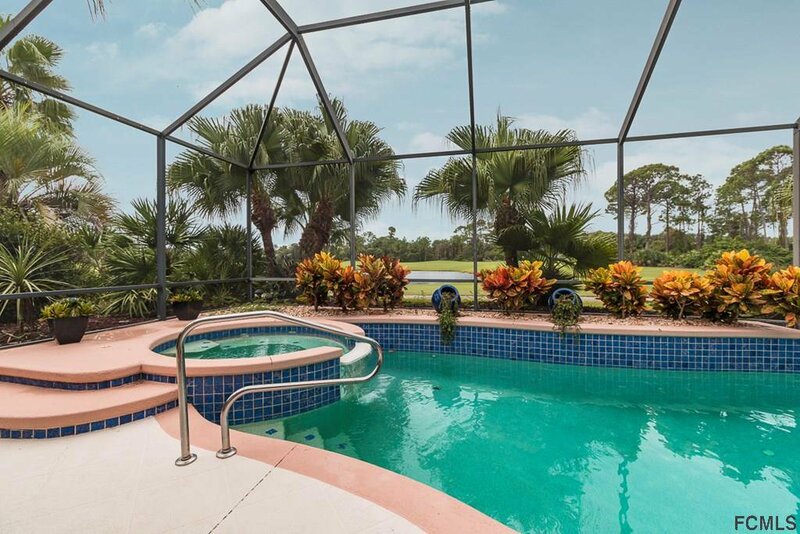 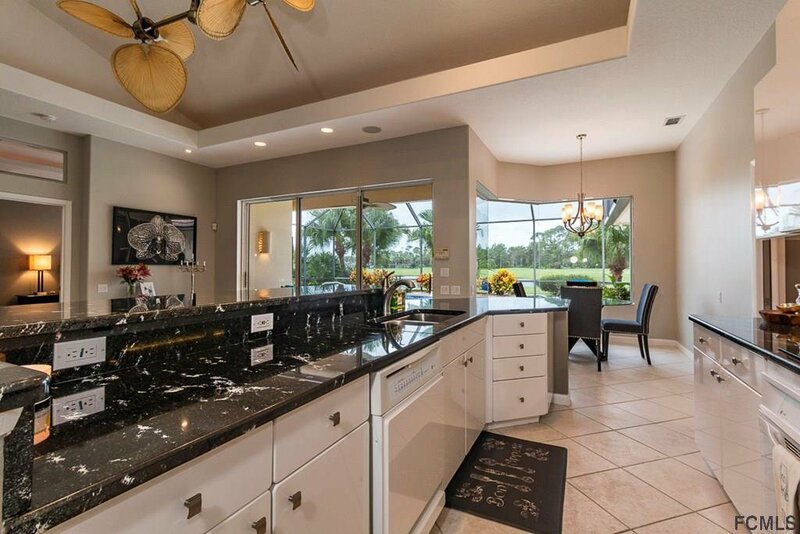 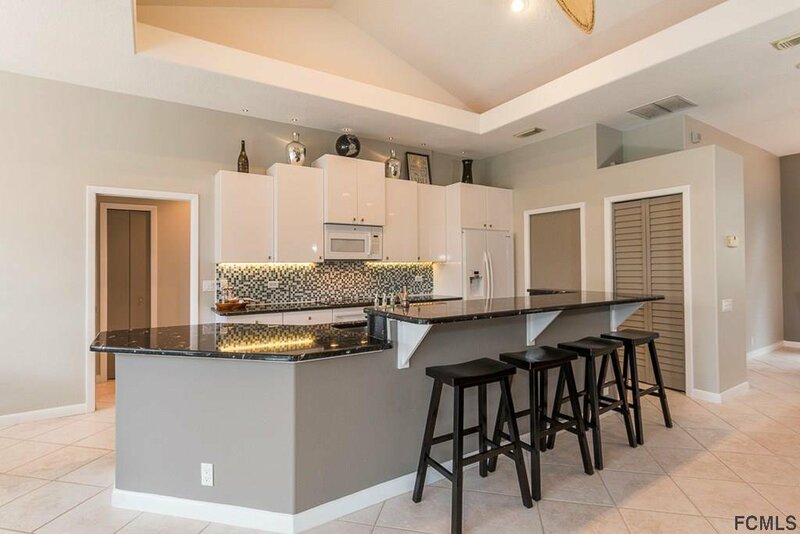 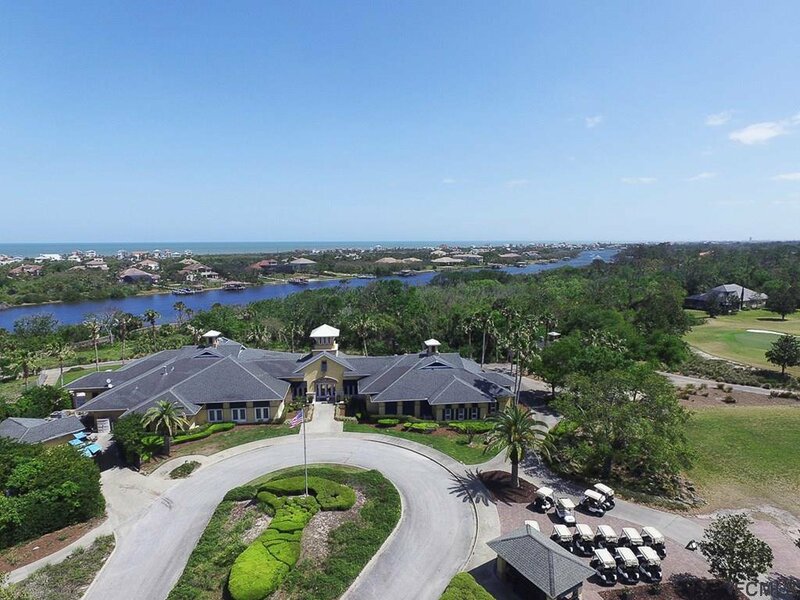 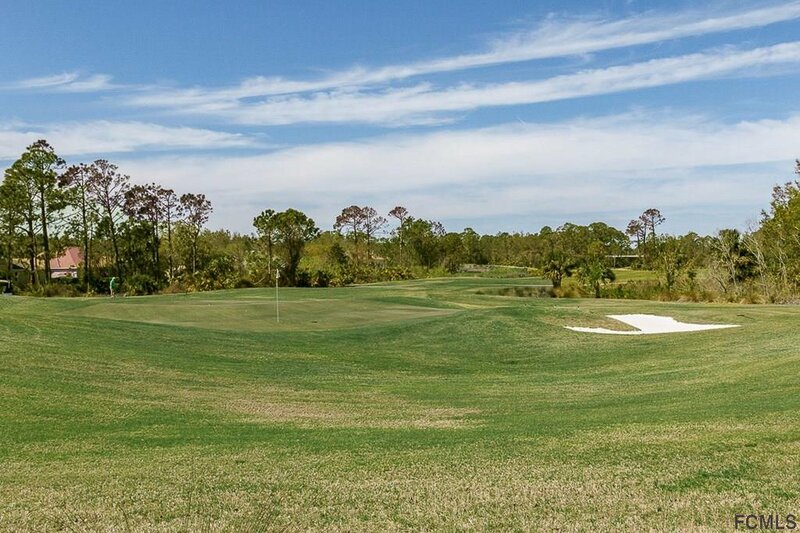 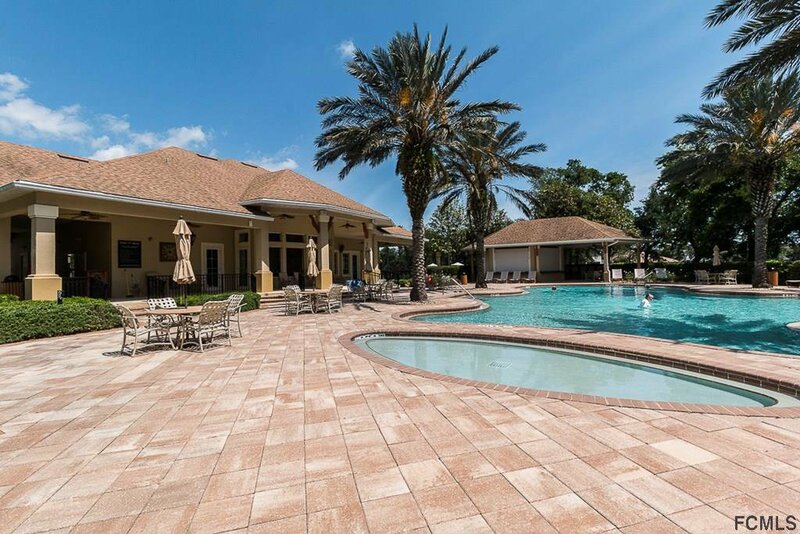 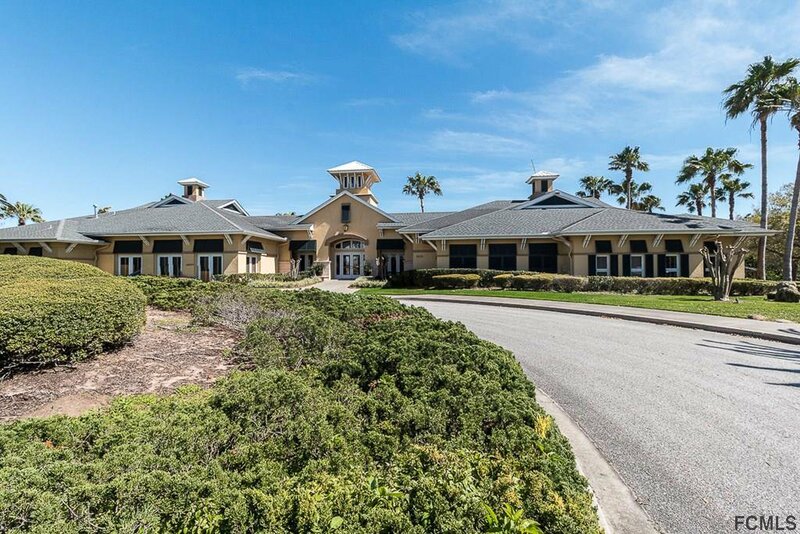 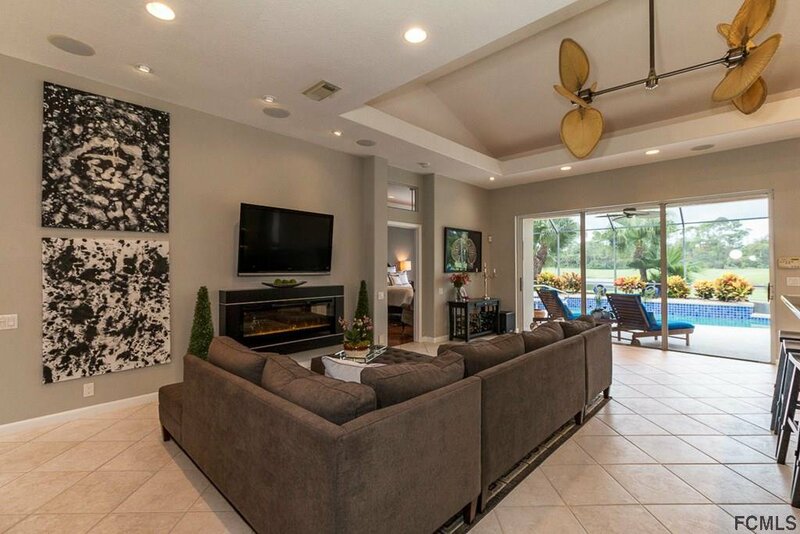 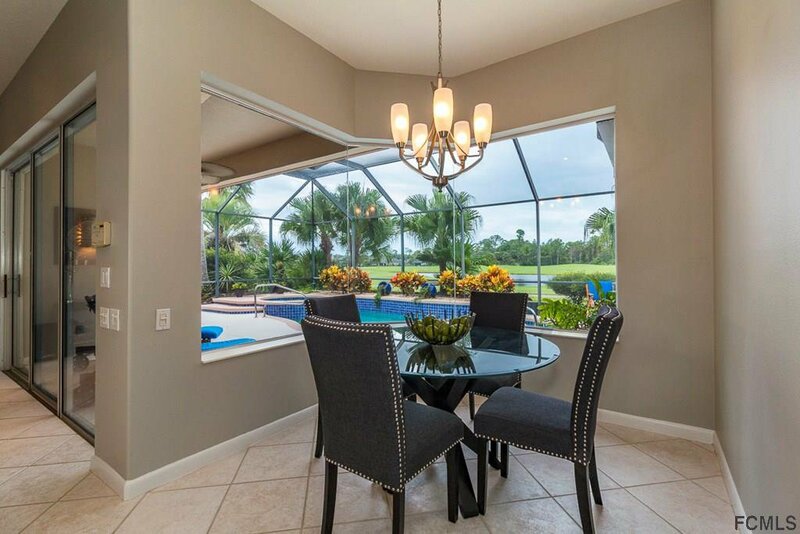 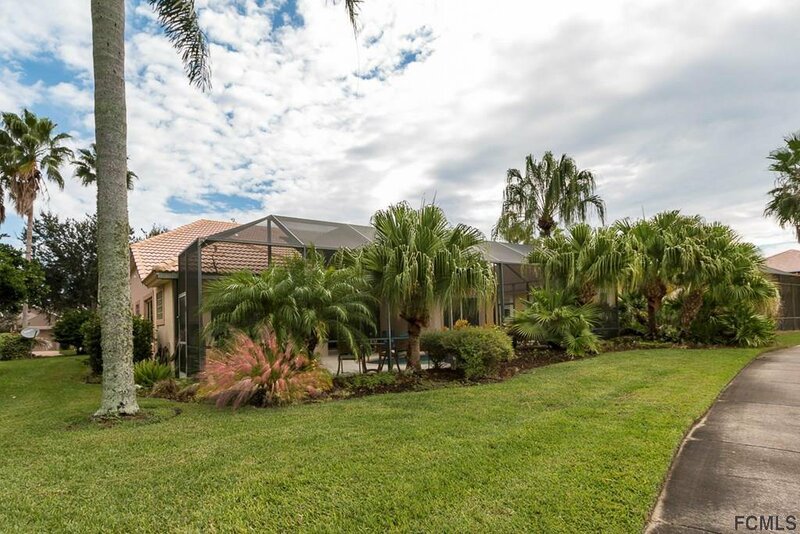 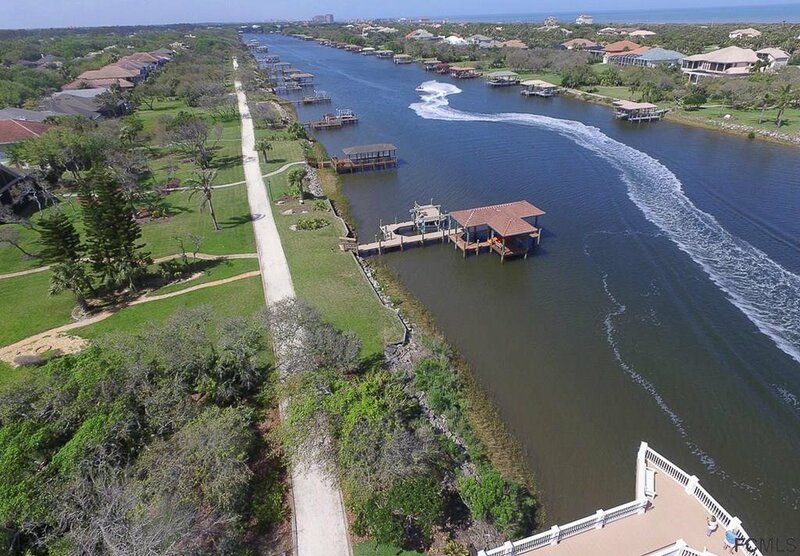 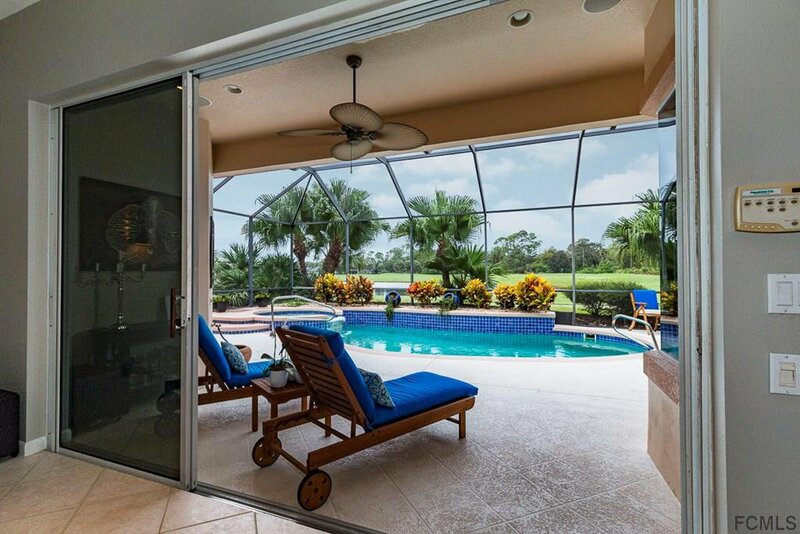 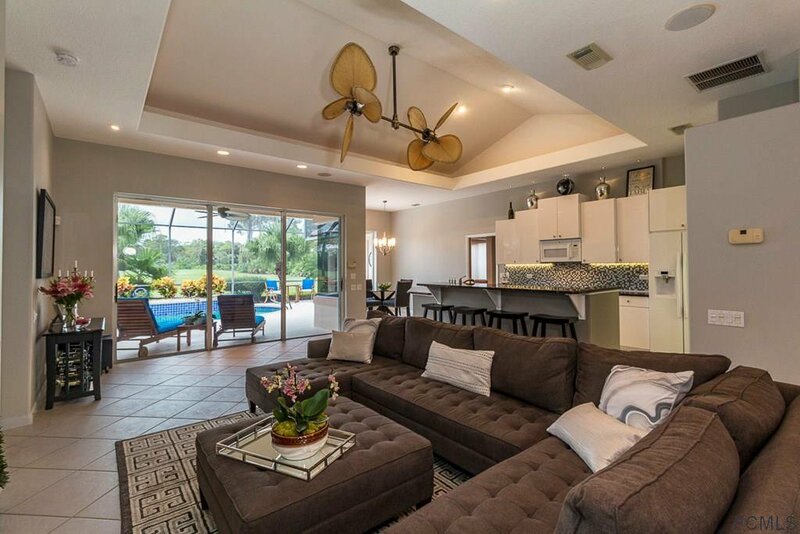 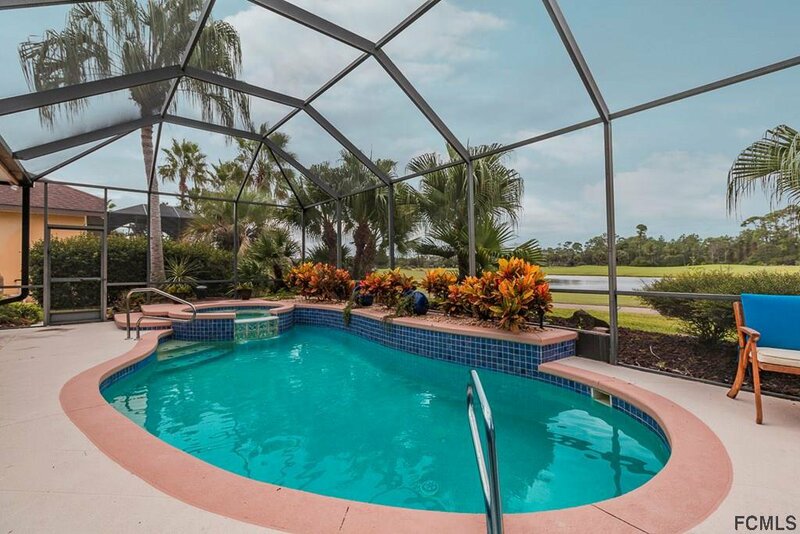 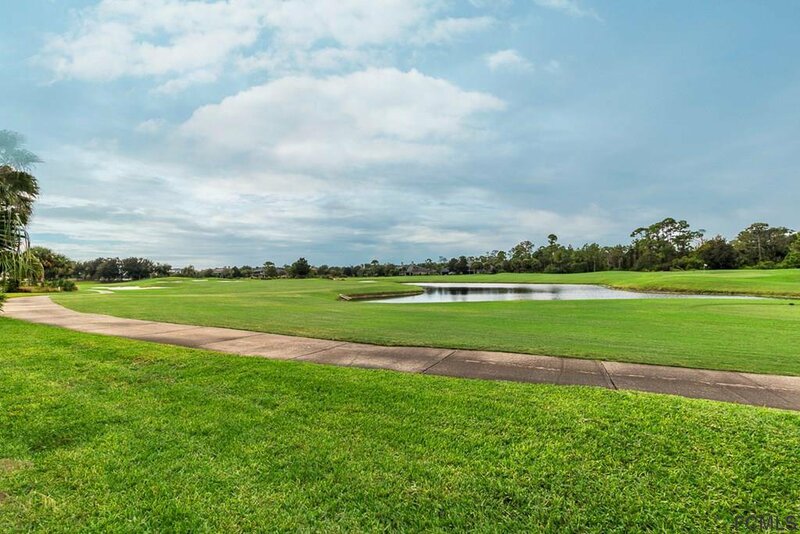 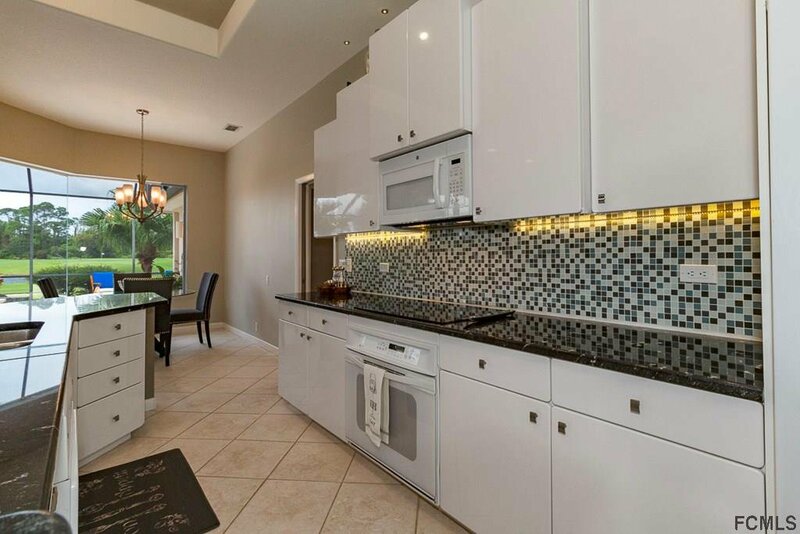 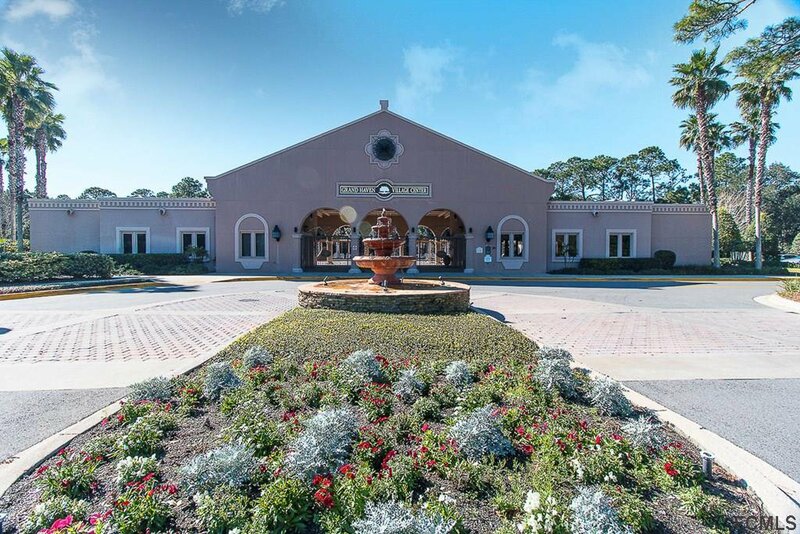 As you enter this incredible 3 BD/3 BTH/2 Car Garage POOL/SPA Home, you are met with views of the 18th fairway of the Jack Nicklaus Signature Golf Course and the serene Lake. 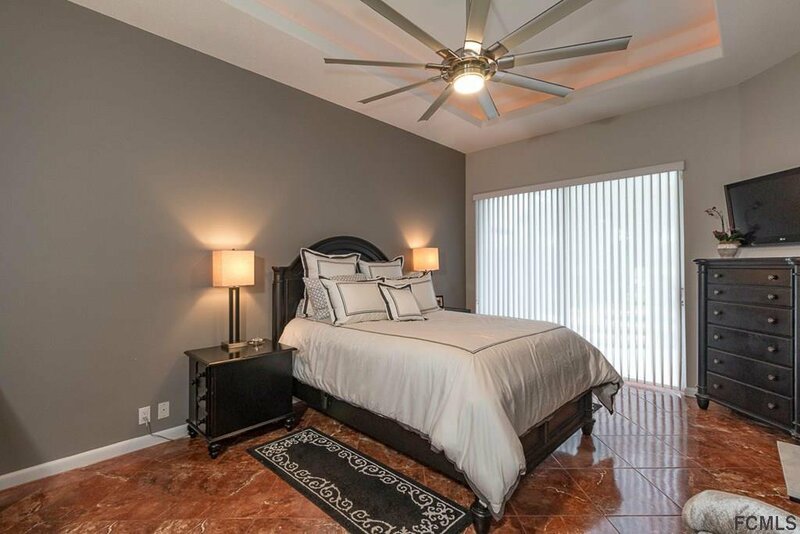 NEWLY PAINTED & beautifully appointed from top to bottom with designer ceiling fans & diagonally-laid tile adorning the floors. 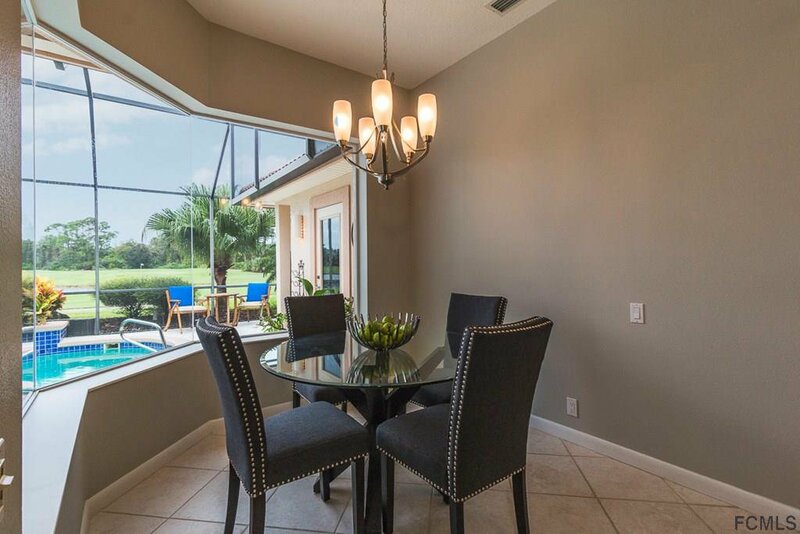 Open floor plan with lots of natural light from the sliding glass doors & ample windows. 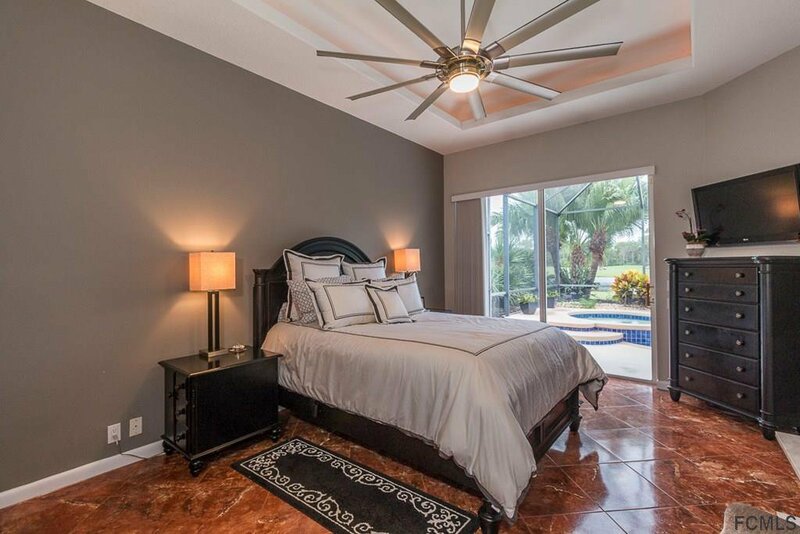 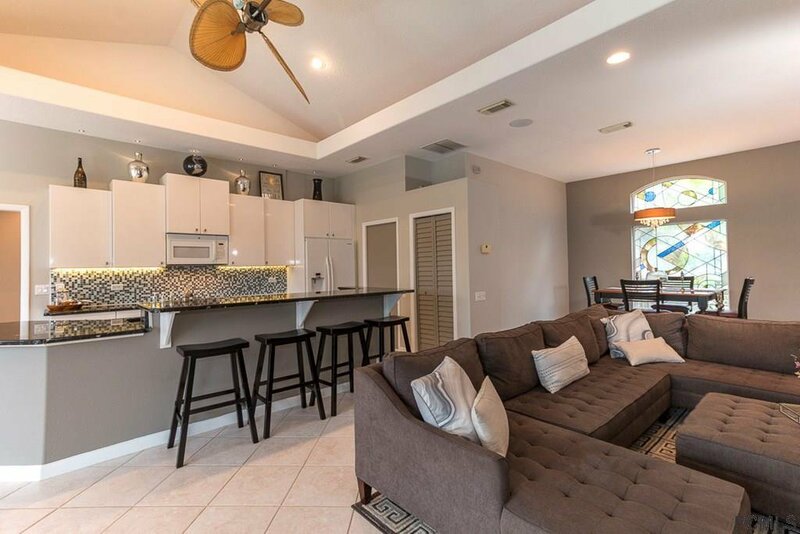 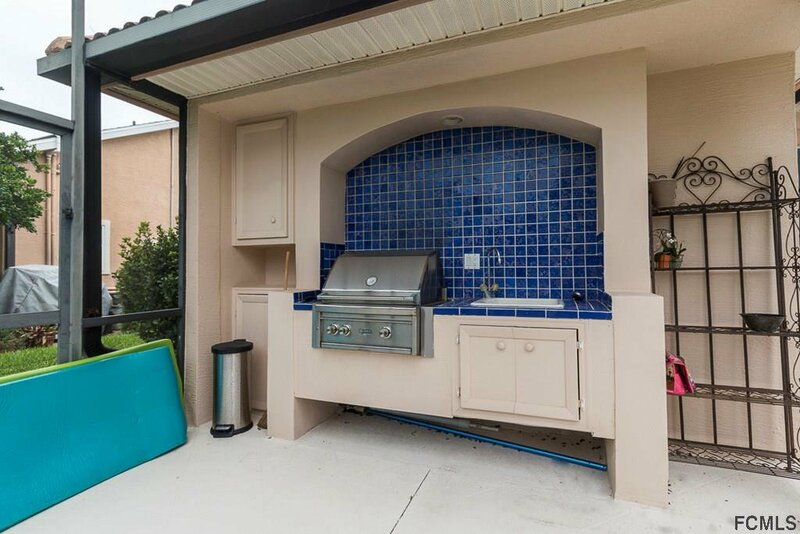 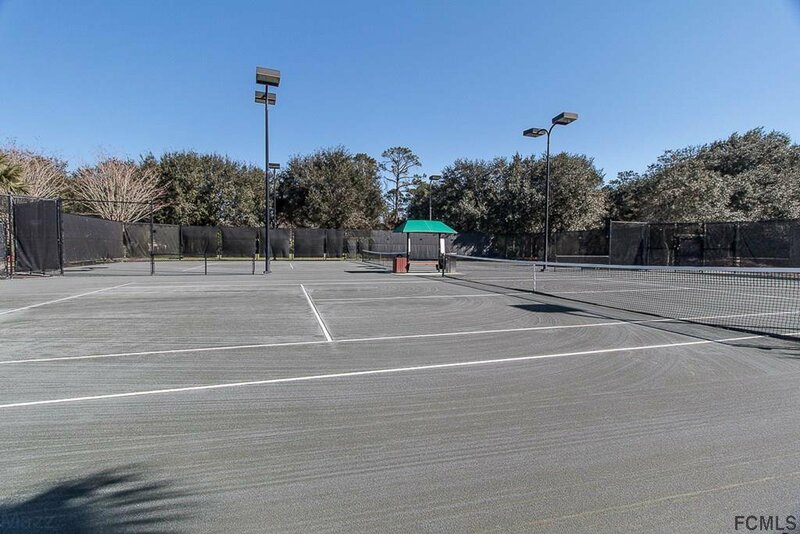 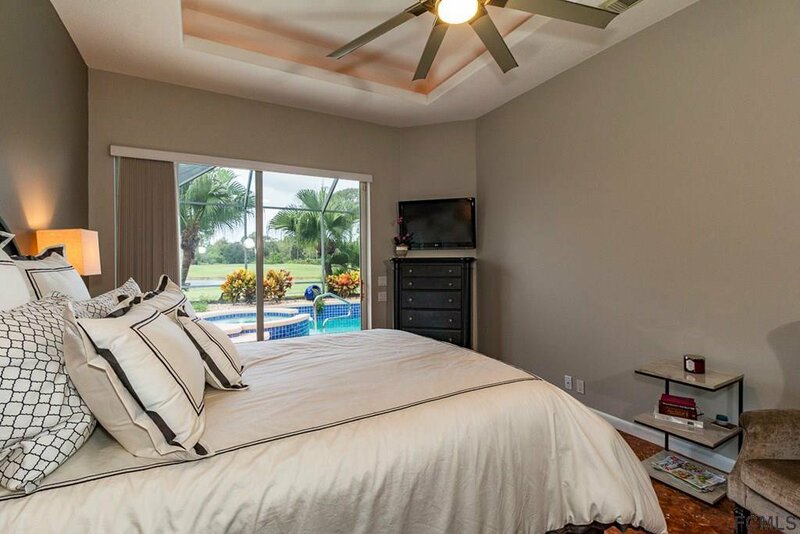 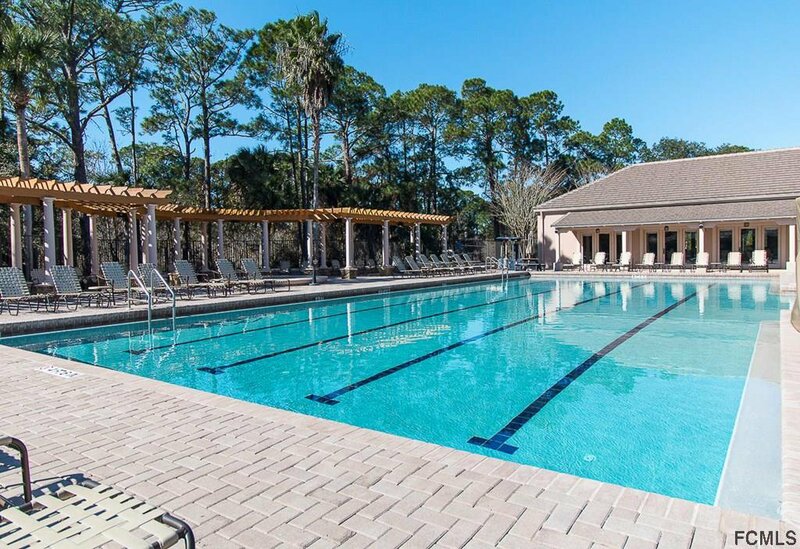 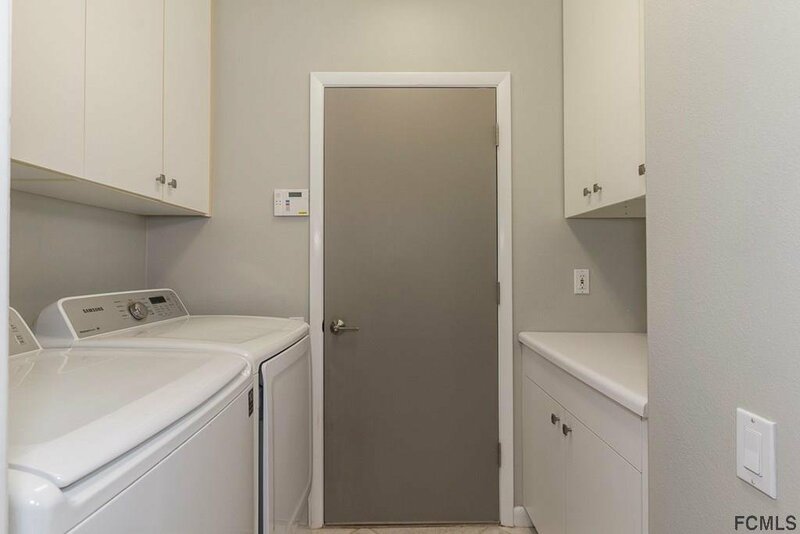 Spacious Master Suite with 2 closets & luxurious en suite Bath opens to the Lanai where you will find a Solar & Gas Heated Saltwater Pool and Spa as well as a Summer Kitchen for the grill master. 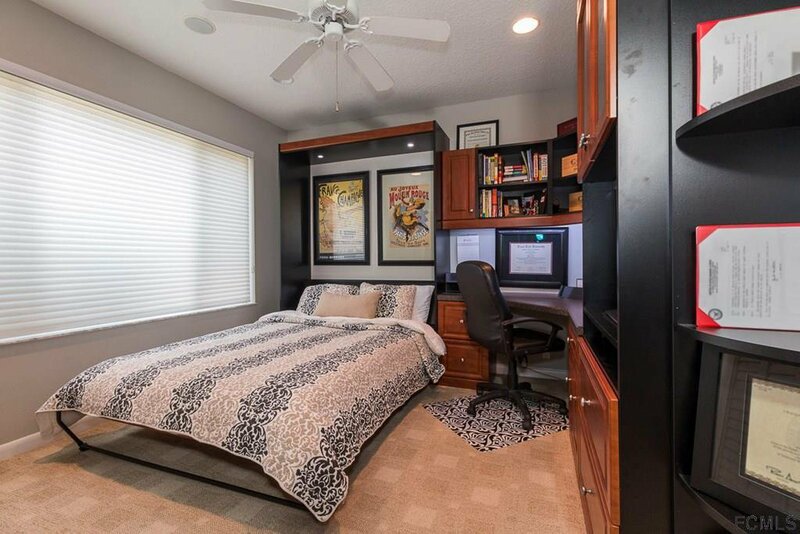 This split bedroom plan offers privacy for you & your guests. 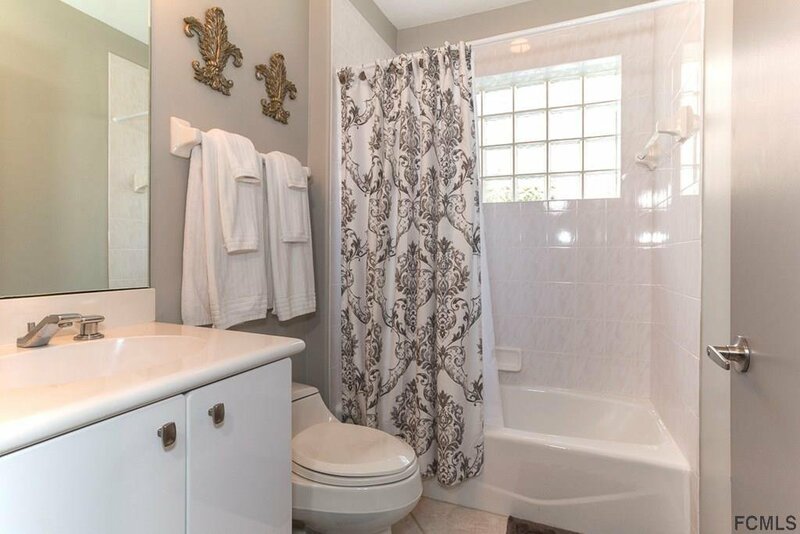 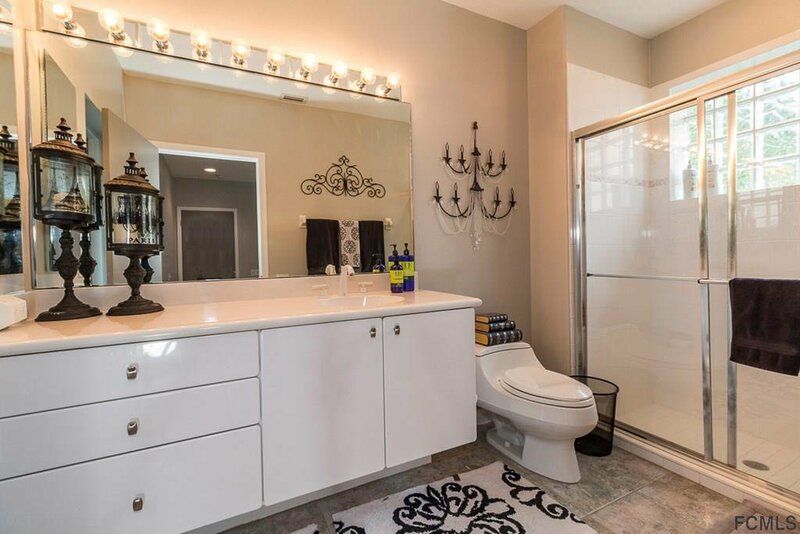 1 of the Bedrooms has an en suite Bathroom. 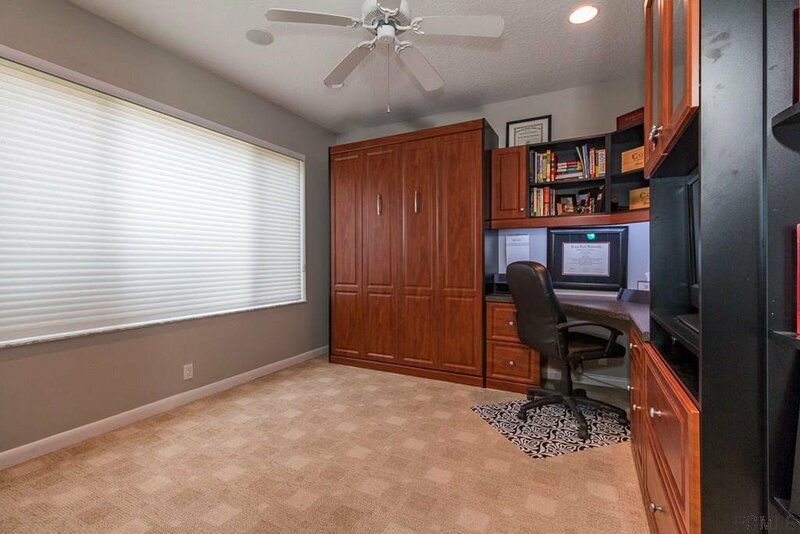 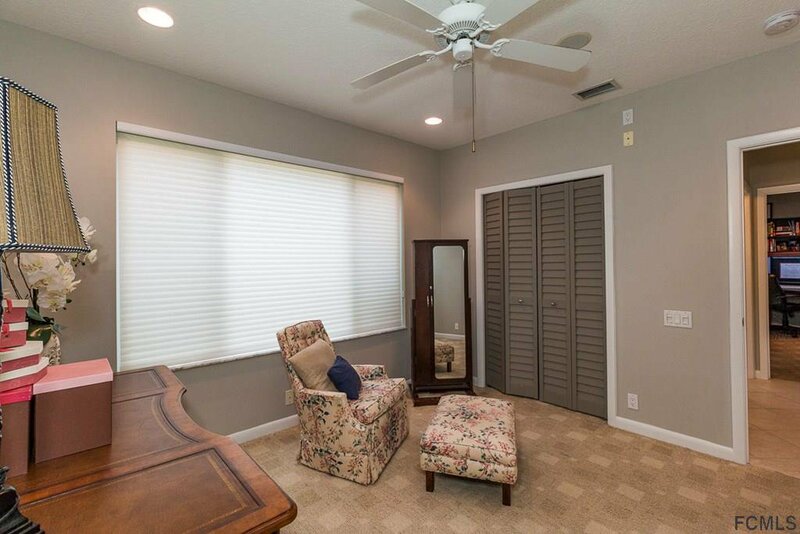 The 2nd Guest Bedroom has a Murphy Bed System which makes it a perfect Office or Bedroom for the occasional guest. 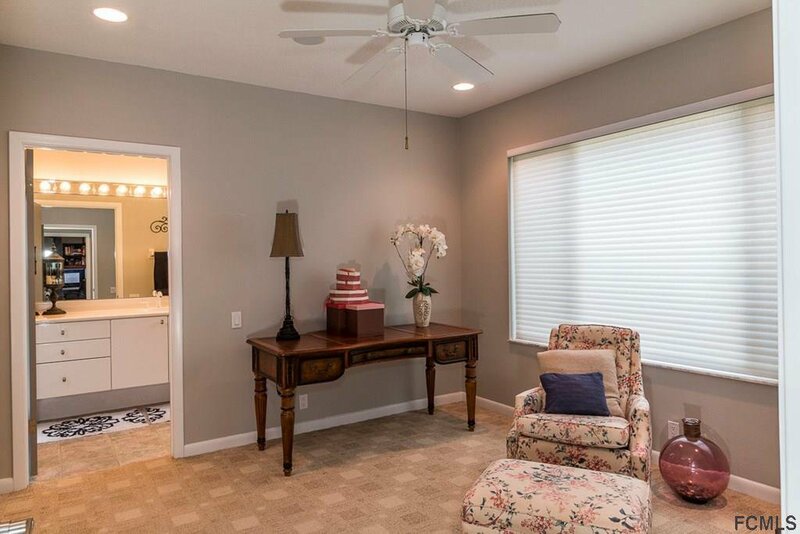 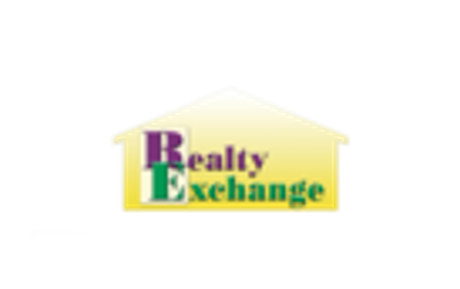 All of this, plus the numerous amenities that Grand Haven has to offer!